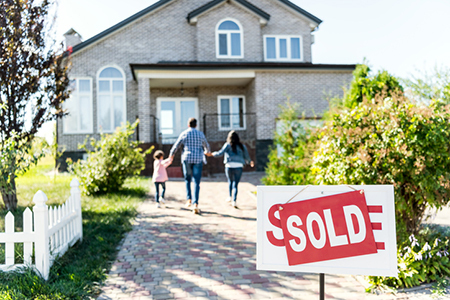 According to an analysis recently released by Zillow, the average homeowner pocketed $38,856, or a 20.8 percent return, when selling, having had their home for 8.4 years. The earnings jump in pricey San Jose, where the average homeowner gains a 53.8 percent return, or $296,000, having had the home for 8.9 years. 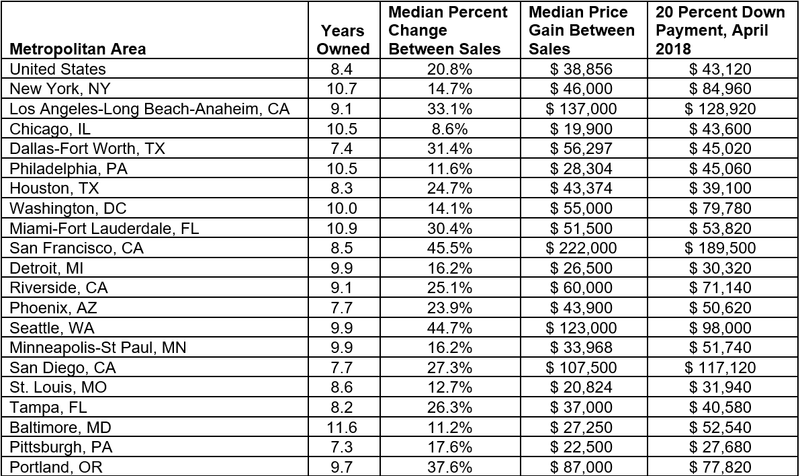 Homeowners are also profiting richly in San Francisco, with a 45.5 percent return, or $222,000, over 8.5 years, and in Los Angeles, with a 33.1 percent return, or $137,000, over 9.1 years.